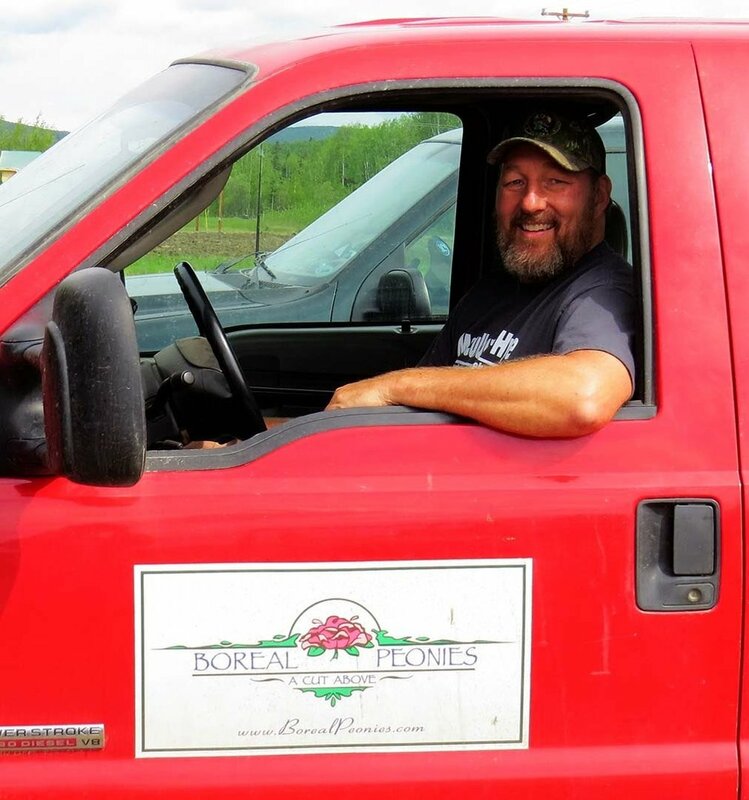 Boreal Peonies is a 40 acre family owned peony farm in Two Rivers, Alaska that produces exceptionally large cut peonies for sale to wholesalers and florists worldwide. 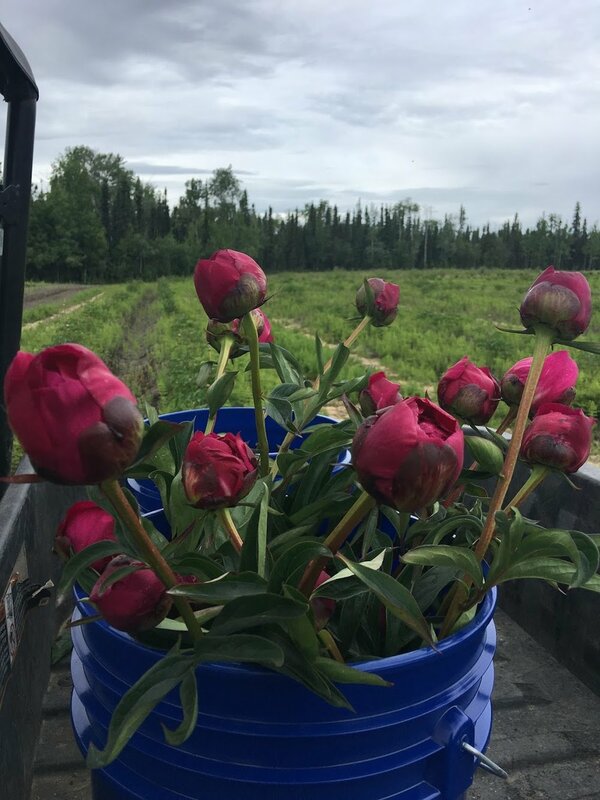 The farm is also a scientific research station that serves as a resource for the Alaska Peony Growers Association and the Alaskan peony industry as a whole. 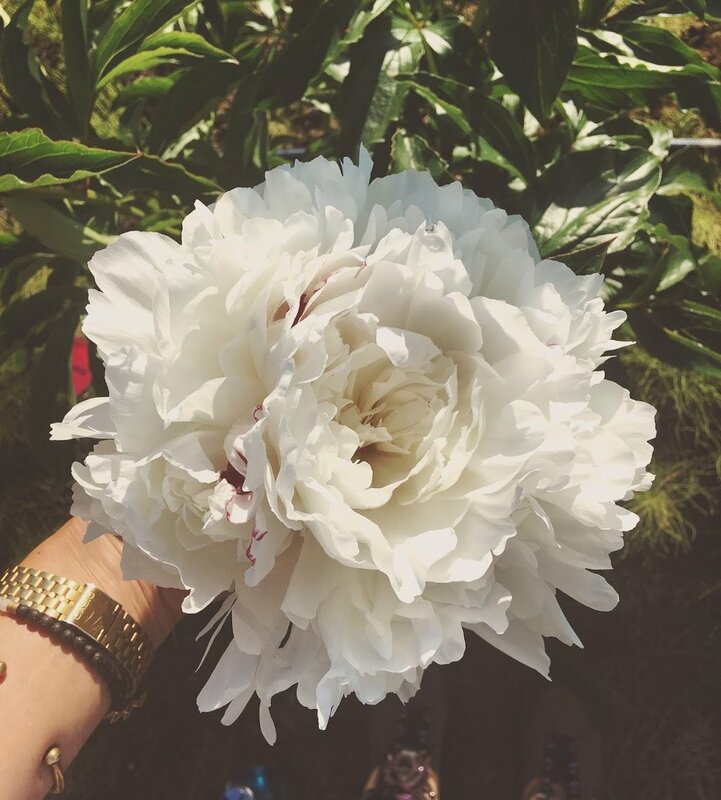 Researchers from Miami University (Ohio) and Indiana University East collaborate with the University of Alaska Fairbanks and Washington State University to conduct experimental trials on peony varieties in an effort to determine best practices for growing peonies in Alaska. From the Midwest to the Great White North, our family has a story as interesting as the Alaskan peony industry itself. Started by chance, but here to stay, we look forward to providing you with the best Alaska has to offer. Big, beautiful blooms, a cut above.